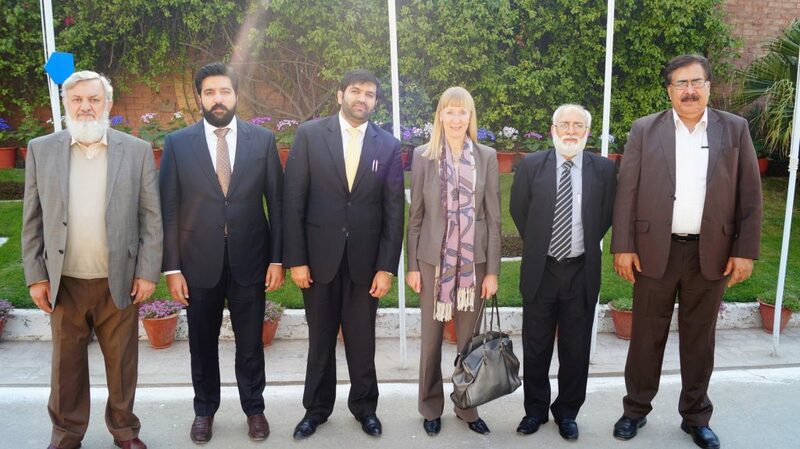 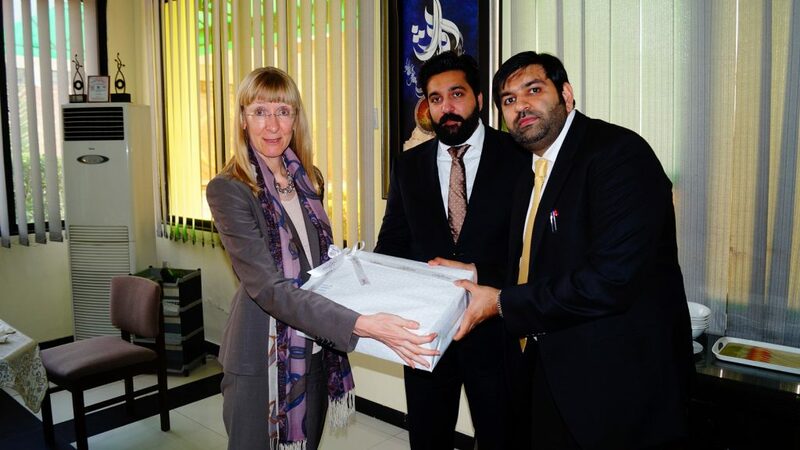 The German Ambassador Her Excellency Ms. Ina Lapel, paid a visit to Sitara Chemical Industries Faisalabad on March 13, 2017. 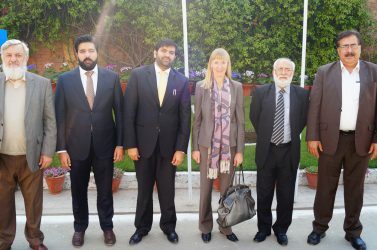 The visit emphasized the importance of business ties between Sitara Chemical & different German companies and to further strengthen of these ties. 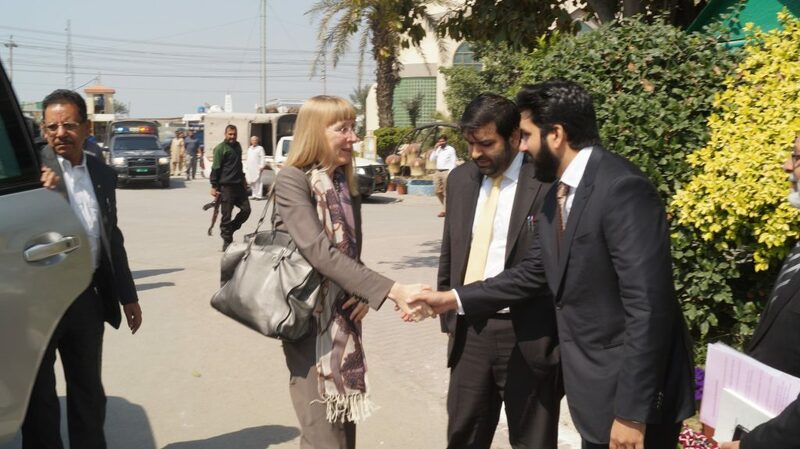 Mian Haseeb Ahmad, Director Sitara Chemical Industries welcomed Her Excellency at Sitara Chemicals. 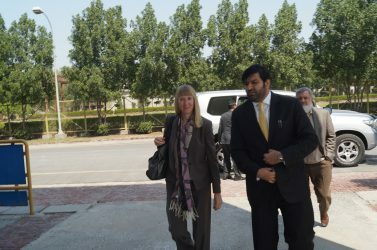 The Ambassador greatly appreciated the investments and leading role of Sitara Group and its contribution in Pakistan’s economy. 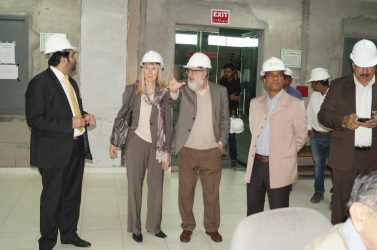 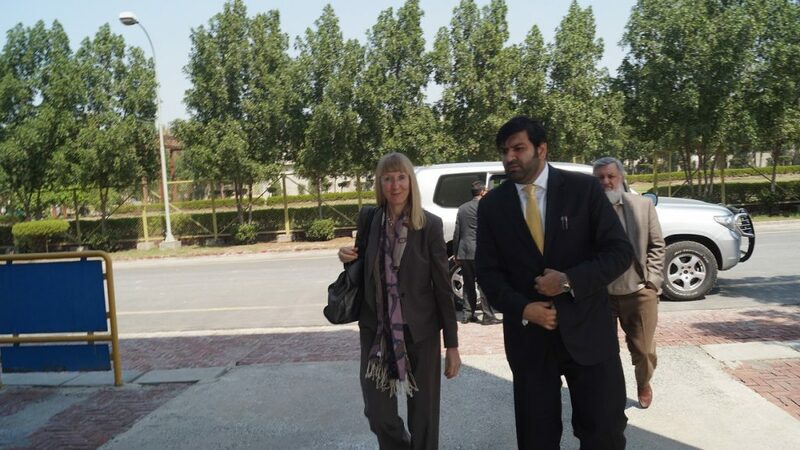 During her visit, the Ambassador took the opportunity to tour 40 MW Coal Fired Power Project and different other plants. 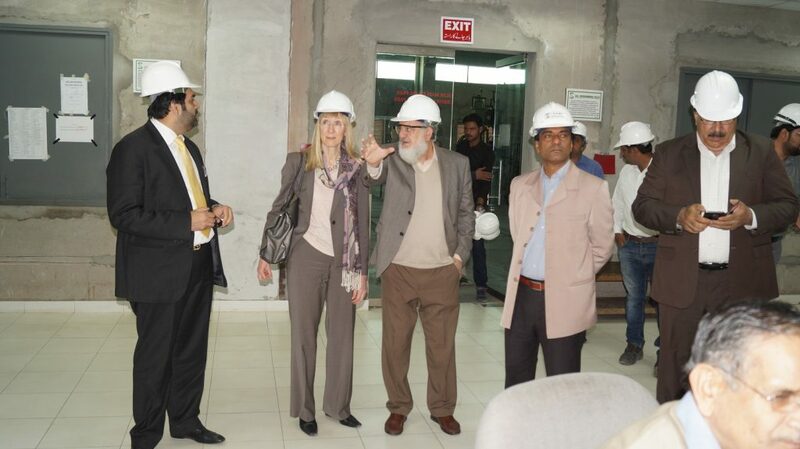 She also praised Sitara Chemical Industries as one of the advanced and efficient plant in the country, in terms of the organization, production, advanced machining processes and approach to occupational health and safety.